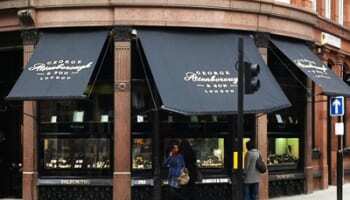 Jewellery shop to benefit from 1m weekly footfall and Olympics boost. 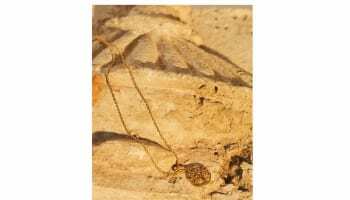 Links of London will open a new London store this week at St Pancras International train station. The 522 sq ft store will open on Friday and is set to benefit from an international footfall that reaches 1 million a week. A distinctly British theme will infiltrate the store design with colourful faux deer heads mounted on the walls and a brushed leather till area. 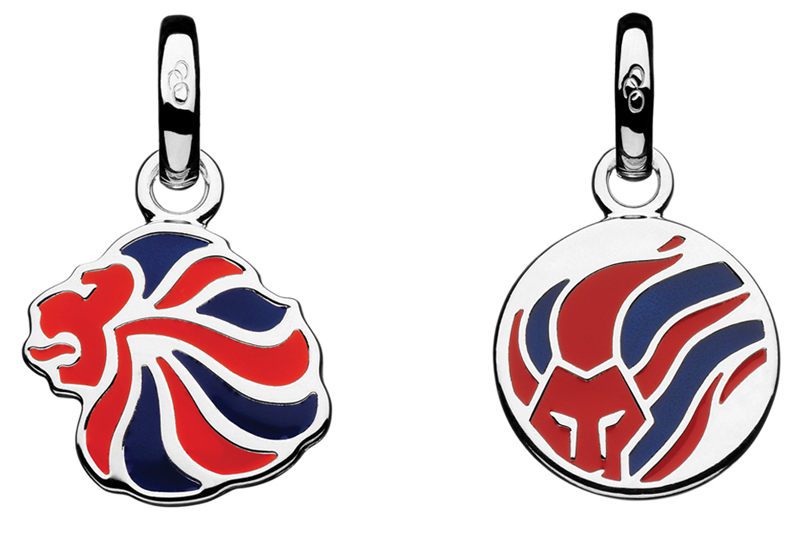 Due to the international reach of the St Pancras International site, Links of London will offer a wide range of products, including its London 2012 Olympic collection.